A useful addition to the poultry diet maintaining inner health promoting effective food utilisation and optimising appearance. Furthermore it can also help prevent soft shelled eggs and promote growth in younger birds. Simply add to the drinking water. It is also available with Garlic. 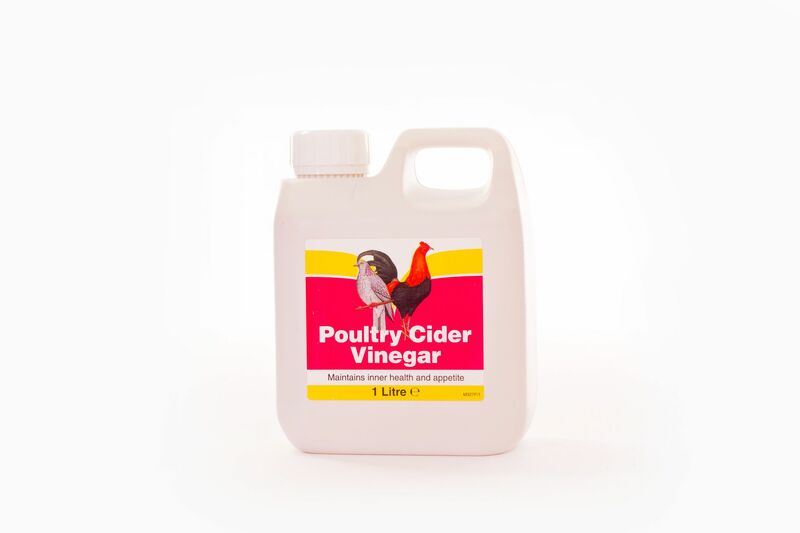 There are currently no questions for Battles Cider Vinegar for Poultry - be the first to ask one!